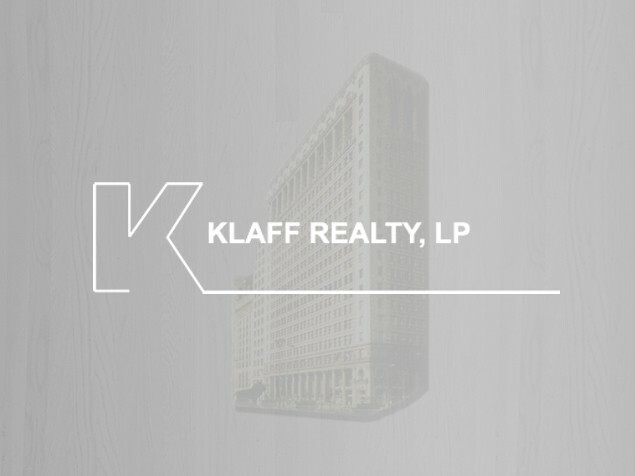 Klaff Realty, LP, in joint venture with Cerberus Capital Management and Lubert Adler, purchased 11 closed Levitz Furniture stores from the retailer. 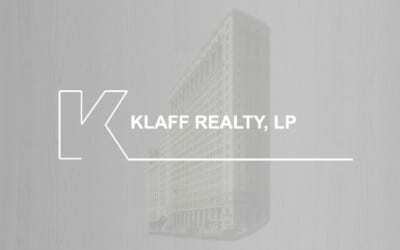 Located in Florida, the Mid-Atlantic States and the Midwest, the stores totaled 1.5 million square feet of retail and warehouse space. All properties were liquidated by August 2006.